Choose the weeks & days that fit your schedule! Full-Day (9am-4pm or 8am-6pm) It’s a Summer of fun-fun-fun at Lake Mission Viejo! Campers will have an outrageous time participating in team-building activities, conducting weekly science experiments, going on scavenger hunts, connecting with nature, playing crazy games, making awesome crafts and doing wild sports. Additional activities for ages 5-7 include cruising on party boats, going on nature hikes and playing large-group games, while campers ages 8 & up will also have opportunities for pedal boats and campers 10 & up may do some kayaking each week. Daily themes provide fresh activities for each day. 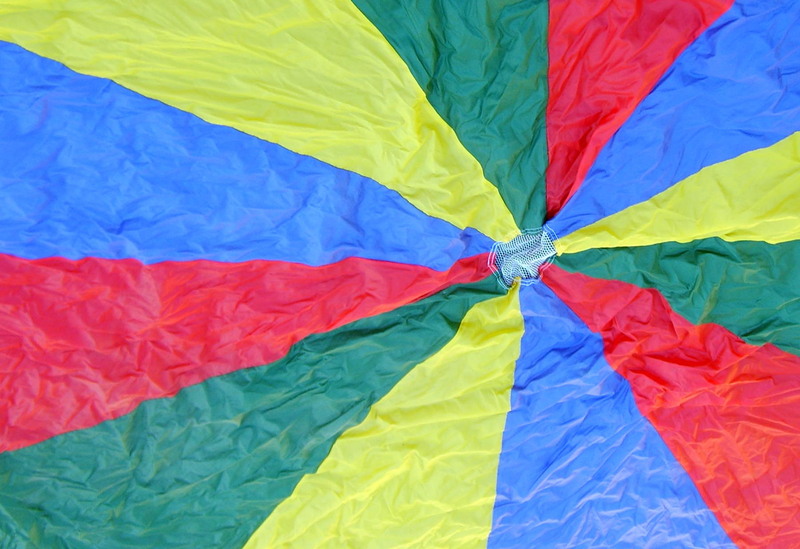 Themed activities may include wild parachute games, CampCo Olympics, Prisoner ball, ultimate Giant Jenga and more! Of course, North Beach Camp wouldn’t be complete without daily swimming, plus campers staying until 6pm will have the opportunity to do some catch and release fishing on Tuesdays and Thursdays. Half Day Afternoon Camp (12-6pm) The perfect option for campers who want to keep the momentum going from their morning Lake Jr. Lifeguards program or other specialty camps or for campers who want a lazy morning at home and jam-packed afternoons of swimming, crafts, games, songs, sports and more! Campers staying until 6pm will have the opportunity to do some catch and release fishing on Tuesdays and Thursdays. 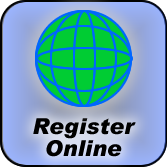 Please note: if your child is interested in boating, please register for the Full-day Camp. 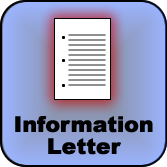 Check out our “Information Letter”for a general schedule of activity days and times. For children enrolled at Jr. Lifeguards ending at 12pm, campers can easily walk from the sand to our adjacent campsite for 12pm-6pm camp. -This camp offers incredible flexibility by giving campers the choice of a full-week camp or any combination of individual camp days! Campers will be divided into group by age. 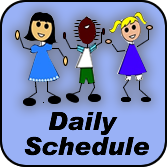 -SEE OUR DAILY SCHEDULE FOR ACTIVITY TIMES/DAYS PRIOR TO REGISTERING. Guests of members, please add 20% onto camp fees.- Guests must be registered the Friday prior to camp by 12pm to ensure proper gate acccess to camp the following week. SIBLING DISCOUNTS**:Register two or more siblings for an individual day camp, 8am – 6pm, and pay $59/day for the first child and only $49/day per child for the second & third sibling. -OR- Register for full-week camp session (8am-6pm, M-F) for two or more siblings and pay $250/week for the first child and only $230 per child for the second & third sibling!